How do I view a group calendar? If you have been added to a group, you can view the group calendar. 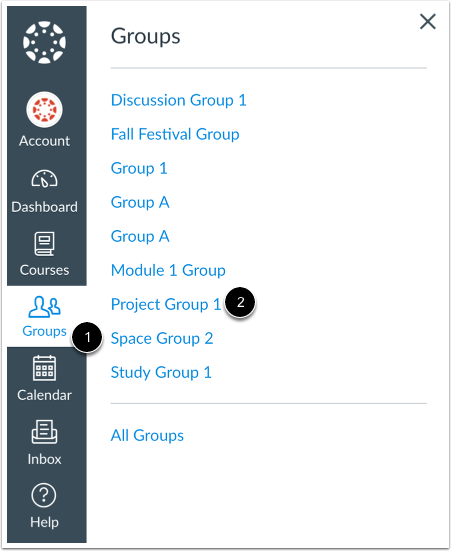 In Global Navigation, click the Groups link , then click the name of the group . In the Group sidebar, click the View Calendar link. 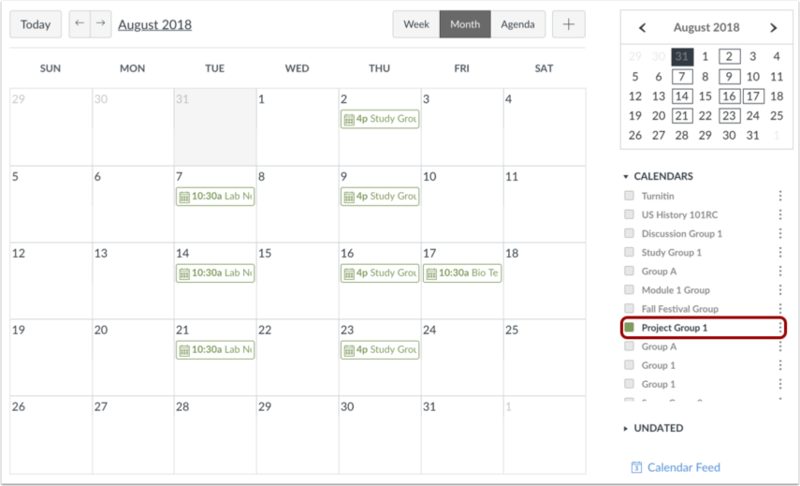 Only your group calendar will be visible in the list of Canvas calendars. Feel free to add any events or reminders to your group calendar. Previous Topic:How do I add and duplicate an event in the Calendar as a student? Next Topic:How do I subscribe to the Calendar feed using Outlook as a student? Table of Contents > Calendar > How do I view a group calendar?